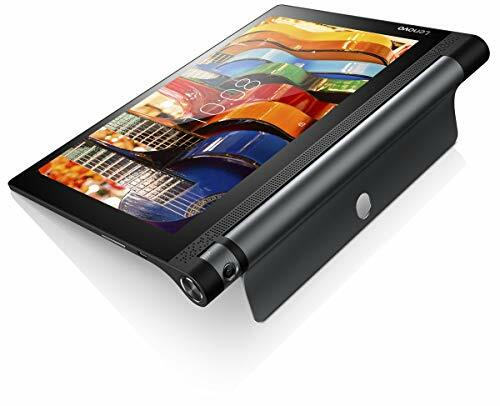 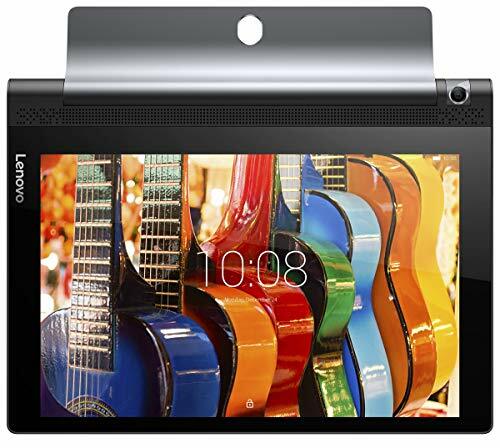 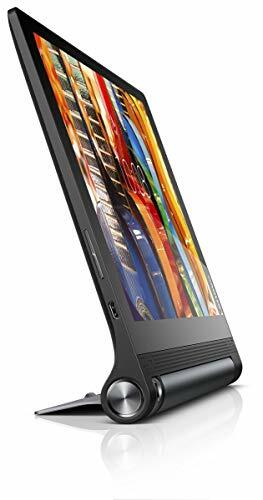 The YOGA Tab 3 10 is your best video tablet - with 18 hours of battery life to watch your favorite shows. 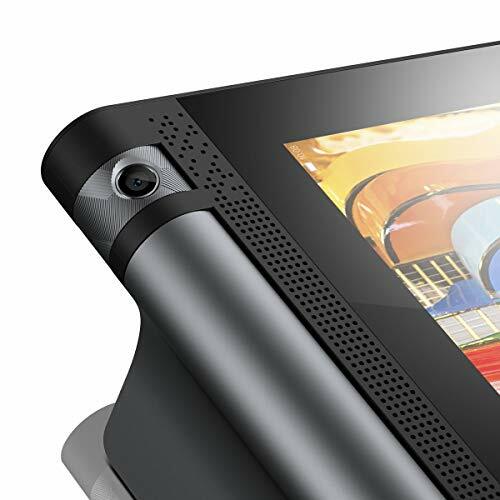 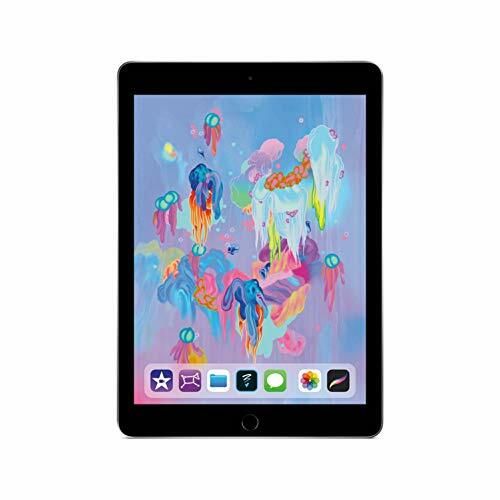 Expect more from your tablet with an 8 megapixel rotatable camera to capture your best angle and 4G-LTE support to stay connected with what you love. 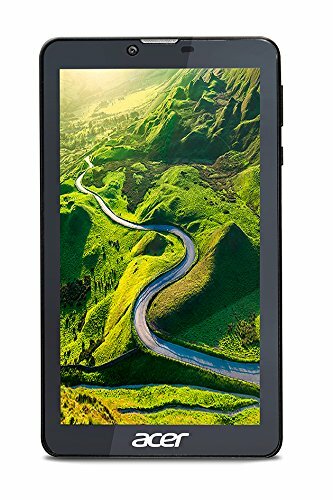 Get lost in your favorite movies with immersive Dolby Atmost sound, play your favorite games on a crisp HD screen and snap selfies with built-in gesture controls, all on a device weighing at only 665g for ultimate portability. 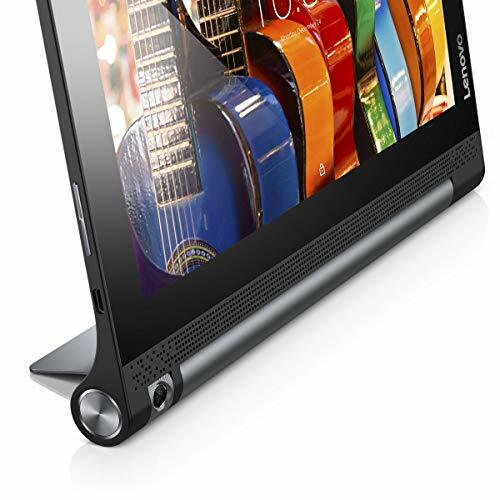 With a convenient kickstand for multimode use, the YOGA Tab 3 10 is your ultimate portable entertainment companion.